The Selfish Side of Pain? 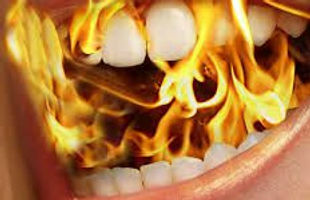 I have been writing about Burning Mouth Syndrome (BMS) for years now, and recently a reader reached out to me and said she had been dealing with this chronic pain for over fifteen years. She had read one of my blog posts and has been keeping a pain diary for the first time ever.